Police want to speak to this woman. Thieves broke into a Springvale building site, loaded a truck with materials and drove away. 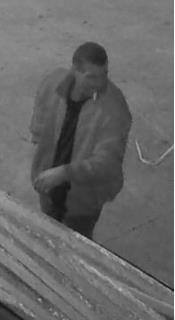 Greater Dandenong CIU is investigating the incident, which occurred in Longford Court about 2am on Monday 2 April. Police allege that a man jumped a security gate and forced it open so a large truck could be reversed into the yard. 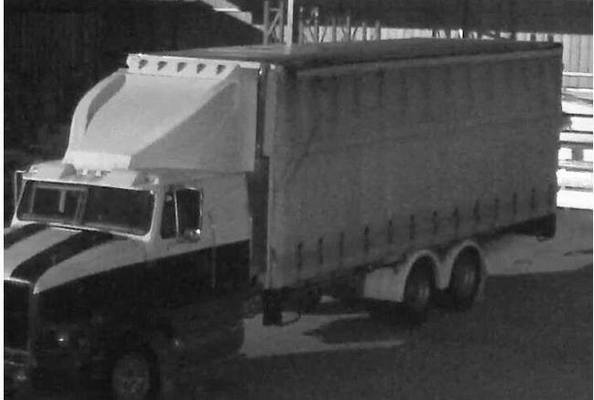 They released CCTV still images of a truck, is believed to be a distinctive International S3600, and a man and a women they believe might be able to assist with their investigation. Call Senior Constable Markovic on 9767 1102 or Crime Stoppers on 1800 333 000 or visit www.crimestoppersvic.com.au with any information.